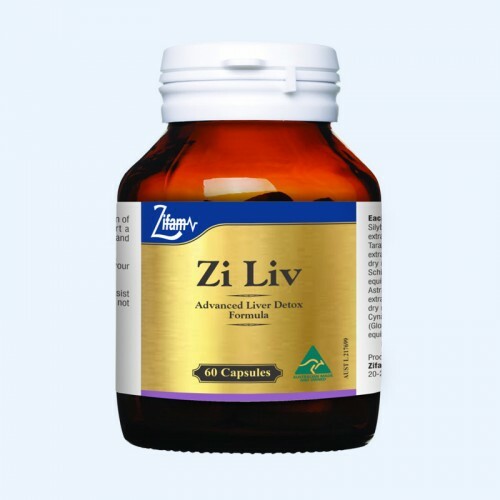 Zi Liv is an advanced detox formulation with a unique combination of proven herbs offering liver protective action. Zi Liv may support a healthy liver, relieve flatulence and aids in digestion - improving and maintaining a healthy digestive function. 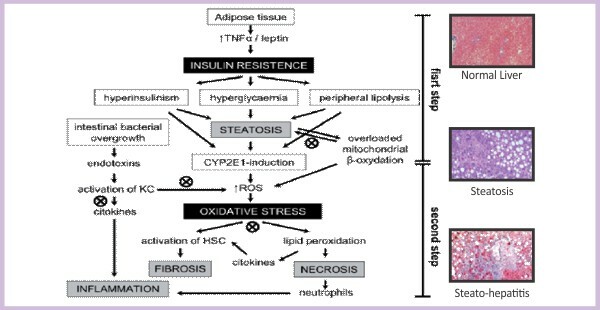 Research indicates reduction in biochemical, inflammatory and ultrasonic indices of hepatic steatosis. 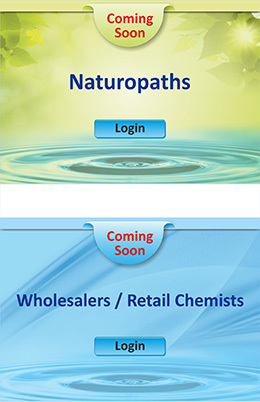 May help improve Gall bladder function (Cholagogue). Hepato-protective, Anti- hepatotoxic and Hypo-cholestrolemic actions. May help improve AST and ALT levels. Adult: 1 to 2 capsules daily or as directed by your healthcare practitioner. To be swallowed with water. Store below 300C, away from direct sunlight. If symptoms persist consult your healthcare practitioner. Vitamin supplements should not replace a balanced diet.